The gold standard to reduce the pressure inside the eye with surgery is known as Trabeculectomy. This operation is usually used if all other treatments have failed to prevent progression of the glaucoma. The procedure is usually performed under local anaesthetic. In this operation a small valve-like opening is made in the eye to allow fluid to drain from the eye at a quicker rate. This causes the pressure in the eye to reduce. A small blister or ‘bleb’ appears under the upper eyelid where the fluid is draining. The surgery is technically skilled to undertake and post-operatively the patient requires frequent visits, which may be daily, to ensure that the surgery will be successful. The aim of surgery is to reduce the pressure to a low level and to hopefully stop all drops or treatments for that eye. Surgery is not guaranteed to do this and some patients may still require to put drops in the eye to keep the intraocular pressure at a low level. Sometimes the valve-like area can heal up completely and surgery may fail, either sooner or later. There are many complications that can occur following trabeculectomy surgery. This may require returning to theatre to revise the valve. The trabeculectomy surgery nearly always causes a change in spectacle prescription and it can be many months before the vision in the eye is stable. blood can sometimes seep in to the back or front of the eye during surgery . This can take many days or even weeks to clear and the vision can be blurred until clearing occurs. your eye is likely to be red and perhaps a little swollen following surgery. you will have some stitches in your eye and this can cause a gritty feeling in the eye until the stitches dissolve and disappear. The surface of the eye will also be uneven as a result of surgery and can make the eye slightly uncomfortable and this can last many months. the vision in your eye will certainly be blurred post-operatively until healing occurs. You will almost definitely require a change of spectacle prescription and this can take several months for the vision to stabilise. 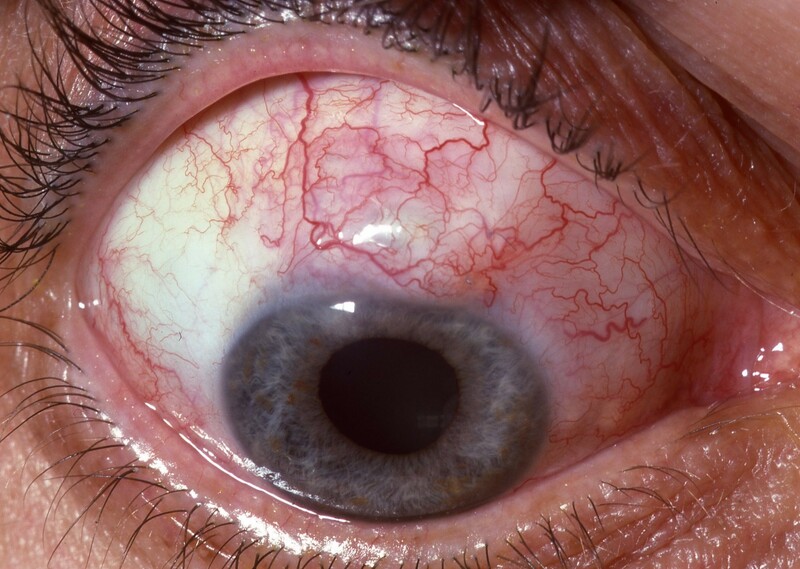 infections can sometimes occur inside the eye following surgery and if this is particularly aggressive can cause severe damage and loss of vision and even complete loss of vision in the eye. You will be provided with antibiotic drops to try and prevent this rare condition. most types of intraocular surgery such as trabeculectomy can cause a cataract to worsen and can also cause a cataract to develop sooner than if surgery had not been performed. If a cataract develops then cataract surgery may be required. following surgery the upper eyelid may droop as a result of stretching of the eyelids at the time of surgery. This usually resolves but can take several months. If it does not resolve then there is an option to have surgery to raise the eyelid to its correct position.